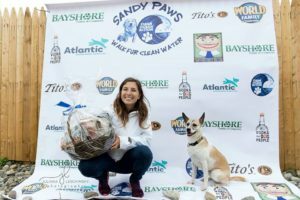 2017 Sandy Paws Top Dog! Click here for a sample email! Use these helpful tips on Fundraising for Your Dog!